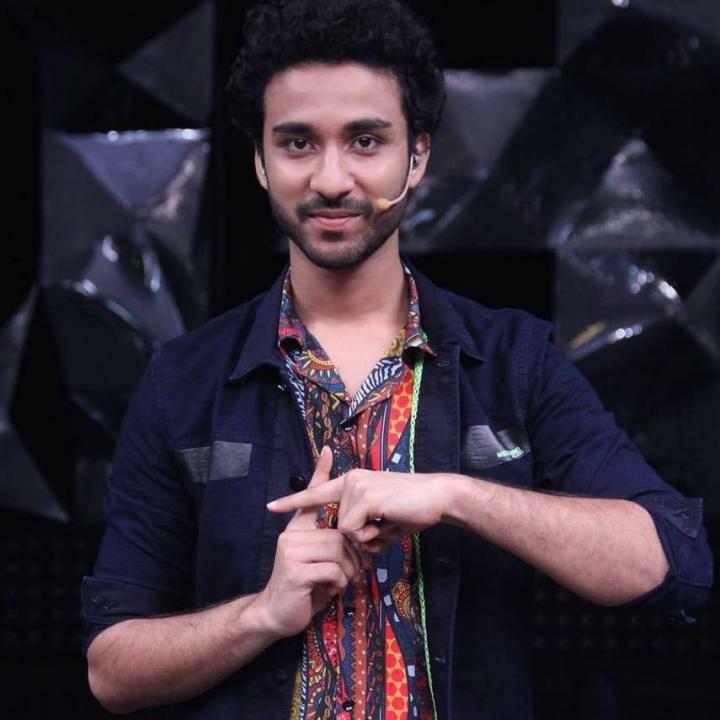 Raghav Juyal is an Indian dancer, choreographer, and actor. He was born on 10 July 1991 in Dehradun, Uttrakhand, India. He is famous for his slow dance moves. 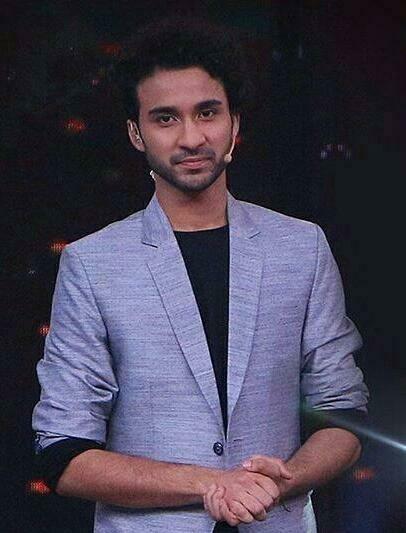 His stage name Crockroaxz describes his dancing style which is an amalgamation of being powerful like a crocodile and creepy like a cockroach.